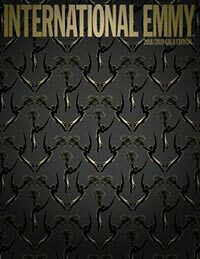 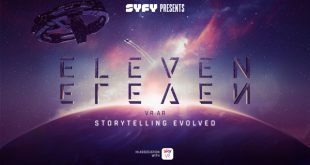 SYFY has revealed its new science-fiction experience Eleven Eleven, designed for virtual reality (VR) and augmented reality (AR). 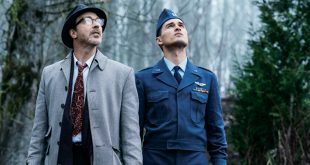 The U.K.'s SYFY channel is set to air Project Blue Book, having licensed the series from A+E Networks. 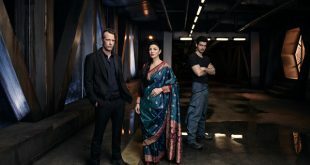 Nightflyers, a space horror drama based on the George R.R. 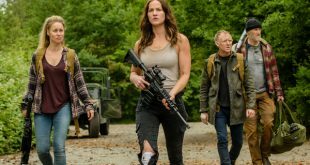 Martin novella, will launch on all of SYFY's TV and digital platforms on December 2. 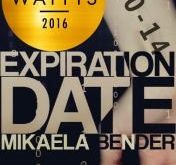 The online creator network Tongal is seeking pitches from filmmakers interested in adapting Wattpad's hit sci-fi thriller Expiration Date into a digital series for SYFY. 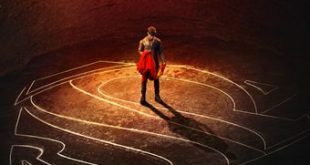 SYFY has ordered a second season of the Superman prequel story Krypton, based on DC characters from Warner Horizon Scripted Television. 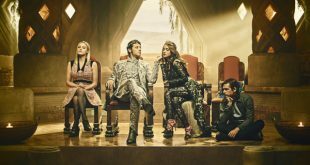 SYFY has renewed the fantasy series The Magicians for a fourth season, which will premiere in 2019. 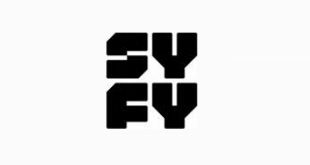 SYFY has given a series order to Nightflyers, based on author George R.R. 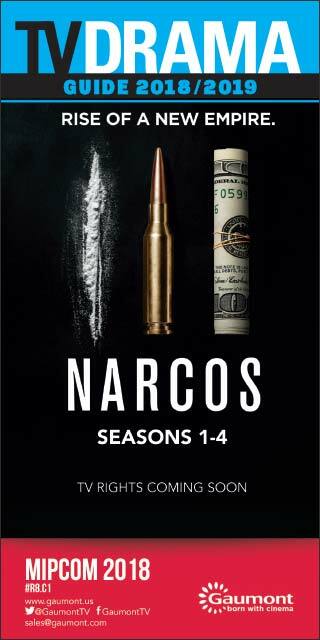 Martin's novella and the 1987 film of the same name, with Netflix on board to co-produce.